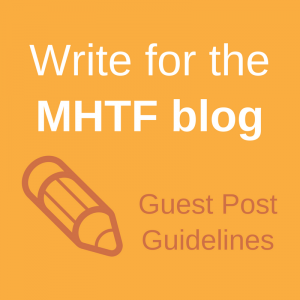 The following originally appeared on Kate’s blog, Maternal Mortality Daily, and is reposted here with permission. This is the third post in a series on maternal health in rural Jharkhand, India. 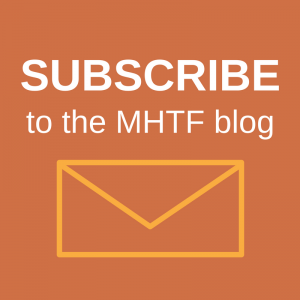 The first and second posts are available on the MHTF blog. Radha’s story paints a personal picture of the issues that pregnant women face in rural Jharkhand and it points to conceptual questions and unforeseen consequences of Janani Suraksha Yojana (JSY), a national program that aims to increase institutional deliveries across India. Her story raises big picture questions that merit further investigation, especially given the scope, cost, and potential of JSY, the largest conditional cash transfer program of its kind in the world. Radha’s story also sheds light on some of the implementation challenges and the pockets of the population that seem to be left out, beyond the reach of JSY. According to the National Family Health Survey of India, only 40.8% of deliveries in India occur in an institution and in rural Jharkhand, where Radha lives, significantly fewer women opt for institutional care with only 11% of babies born within health facilities. Through the National Rural Health Mission (PDF), the government has hired an extensive system of community health workers who are working to increase awareness and identification of maternal and newborn danger signs, and encourage women to seek care. Through JSY, the government is providing women with a cash payment that sometimes serves as an incentive and other times as a partial reimbursement for costs associated with seeking care. But, what happens when the women reach the institution? It is important to remember that the type of care they find will play a role in whether they (and their sisters, sisters-in-law, and friends) continue to seek care. The NRHM hired over 8.5 lakh* women as Accredited Social Health Activists (ASHAs), mostly village women with minimum Class VIII education, to provide preventive health services in villages including taking pregnant women for antenatal check ups, organising immunization camps, dispensing basic drugs and educating people about hygiene practices. About 6.5 lakh have completed their training and have started work. Though ASHAs have boosted the utilisation of public health facilities in many places, the facilities themselves have not been upgraded to take the increased load.